The new service will launch on iOS devices first, followed by a roll out on desktop computers and on YouView. 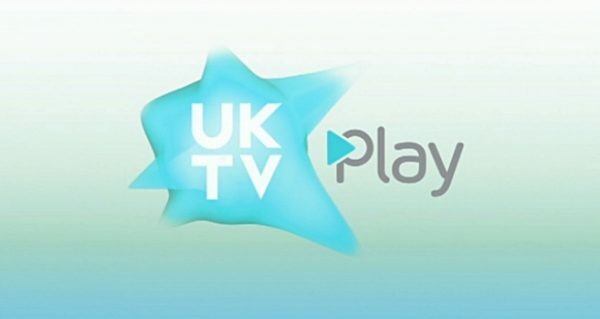 UKTV Play will allow users to create their own channels, will feature ‘Staff Picked’ shows and will have boxsets of shows like Lizard Lick Towing and Black Ops. UKTV is home to programmes like Storage Hunters, Crackanory and Raiders of the Lost Art and all will be featured on this new service.